A valid, signed US passport. 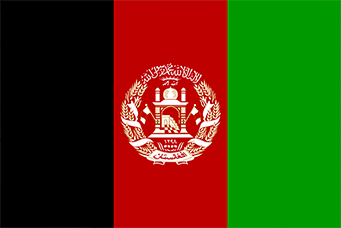 The passport must have at least 3 months remaining after the completion of your stay in Afghanistan, and contain at least one blank visa page. guarantee financial responsibility and return transportation to the US for the applicant. Your application will be checked and hand carried to the embassy. Processing time for the embassy is usually 72 hours (5 business days). For Multiple Entry Visas, a request must be made in the company letter and the letter must be signed by the President or CEO of your organization.